At Persys Technologies, we believe in delivering Enterprise Solutions for clients that can bring results and continuously add value to their daily operations. One of the reasons why we’re able to help our clients achieve business results with Enterprise Solutions Development is because we perform deep analysis to understand how existing processes work in their organisation before proposing solutions. Our collaborative approach allows us to propose solutions that truly fit your needs and is compliant with corporate requirements. We capture and understand your enterprise’s requirements & needs – the way your business works, organisation’s processes & workflows as well as your existing systems, software & hardware. We perform deep analysis and map your requirements to core components & frameworks we have developed based on established technologies from our key partners. 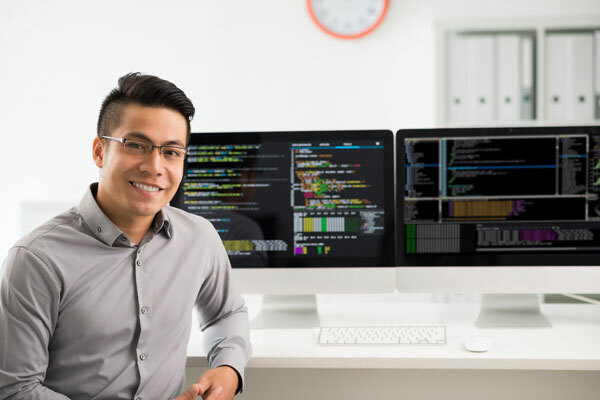 Our engineers begin developing the ideal solutions customised to fit your enterprise, making sure to leverage the use of your existing systems & hardware to maximise value and lower costs. As such, our enterprise solutions are always made to fit in with your existing systems and be able to remain highly reliable, robust and scalable for the long-term. 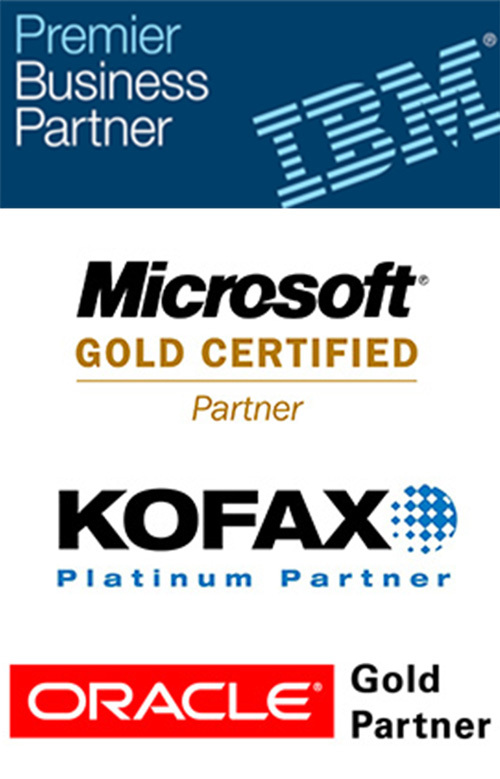 As an IBM Premier Business Partner, Microsoft Gold Certified Partner, Kofax Platinum Partner and Oracle Gold Partner in Malaysia, we are able to leverage on some of the world’s largest technology providers to develop robust, flexible, granular and scalable solutions that maximises cost savings for our clients. Our vision for technology is to design and build components that are granular for maximum reusability. Our technology can be applied to almost all industries because of our insistence in delivering flexible and scalable architecture. Combining our customer centric project management approach and technical competencies, we have successfully delivered projects for medium-to-large scale government agencies, financial institutions, multinational corporations, manufacturing and logistics companies, among others. We are extremely dedicated to our ensuring that our clients’ goals are met – as such, we have never ever failed a single project all these years. We believe in going the extra mile to ensure that you get complete peace of mind. 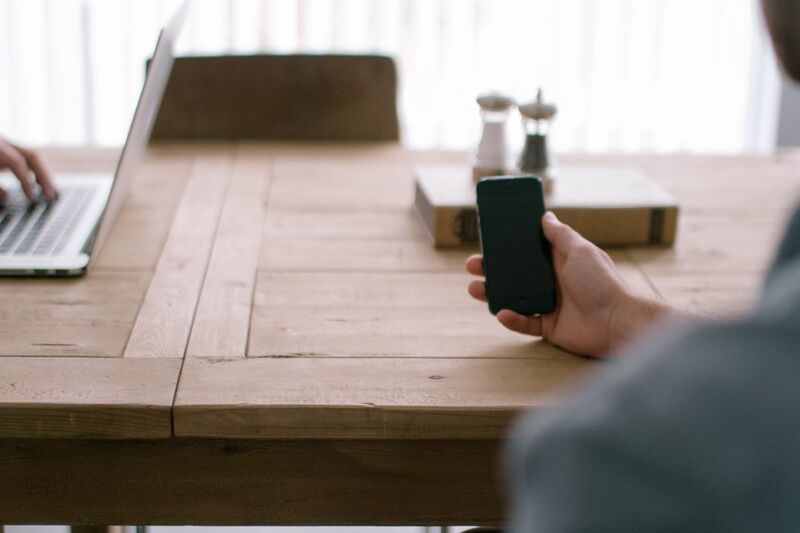 Does your company have these goals? We have helped our clients achieve these goals with our bespoke Enterprise Solutions Development customised to fit their existing business processes & systems. Persys Technologies Bhd helps medium-to-large corporations in Malaysia better leverage enterprise content to reduce operating costs, minimise risks & increase productivity. It provides bespoke Enterprise Content Management (ECM) solutions customised to work with existing business processes & IT systems.